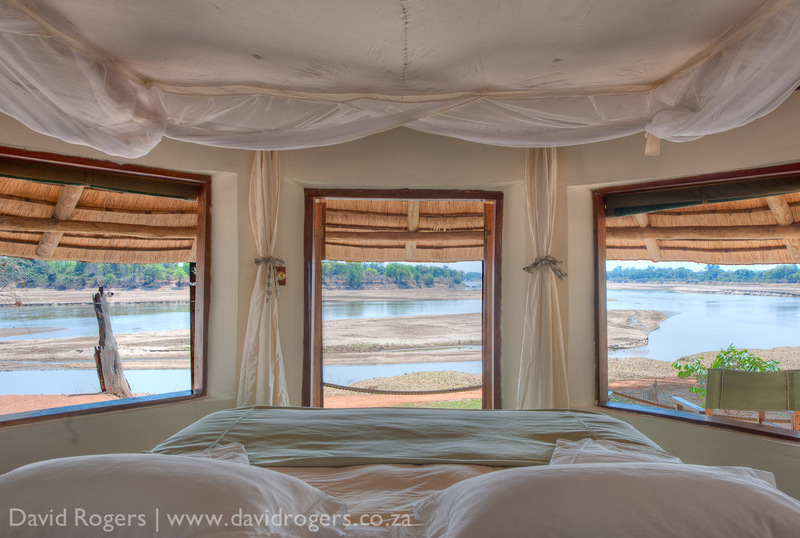 David Rogers runs regular photo scheduled workshops to South Luangwa and Nsefu. 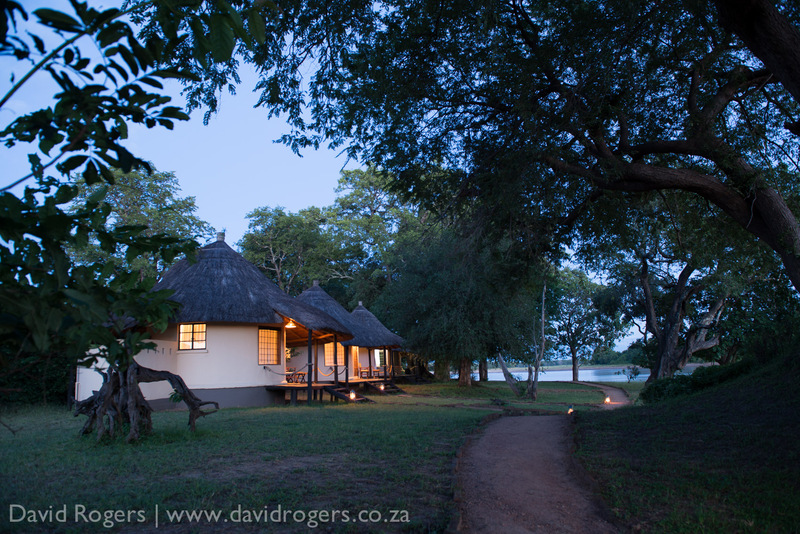 Built in 1951, Nsefu Camp was established in South Luangwa two decades before the national park was proclaimed. Today, the camp retains its historical atmosphere and offers wide river views and access to the game-rich Nsefu Sector, one of the wildest parts of the park. Visiting at different times of the year produces wonderful contrasts. The Nsefu Sector was established in 1966, five years before South Luangwa was proclaimed a national park. This wild area was included in the national park thanks to Chief Nsefu of the Kunda people, who had established a private game reserve here in the late 1940s. There are just four camps in this sector, which embraces kilometres of river frontage, lagoons, large trees and open plains, plentiful game including lion, hyaena, leopard and wild dog and more than 440 bird species. Game-viewing is best from May to to November, when the rains start. Between July and November you’ll see large colonies of crowned cranes and carmine bee-eaters. 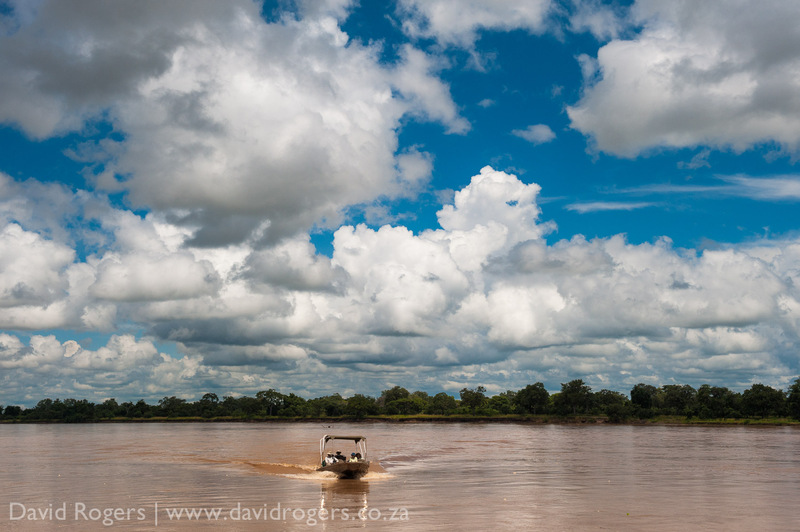 River trips are best in February, March and April, when the vegetation is very green and there are good cloud build-ups. Expect some rain and excellent birding. The largest stork colony in southern Africa breeds here in February and March. Contact Photos and Africa for best rates and advice. The rooms are close together as their basic configuration has not changed since they were built. The charging facilities are solar powered with plugs in all rooms. Off-road driving is not permitted. Open during the rainy season (February and March) for boating and stork colony visits. 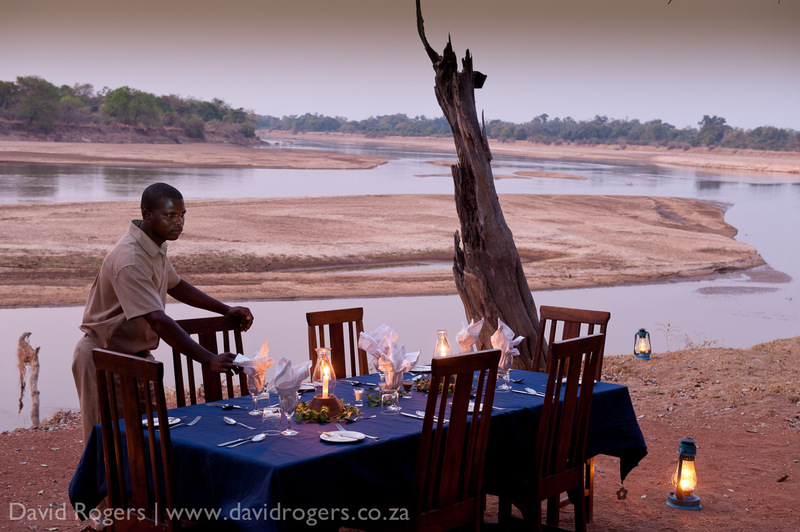 A member of Classic Safari Camps of Africa, Nsefu is independently owned and managed. We love this camp.